In Australia, most of the titles are available from your local educational supplier, such as Campion Education, Westbooks, or OfficeMax. As the official distributor, Campion can supply to schools and Universities and to third-party stores, as well as direct sales to invidividual customers. See the details below. 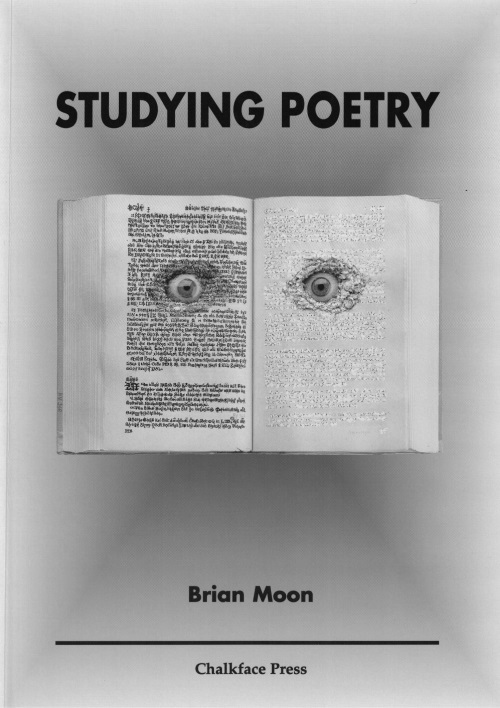 Students taking Brian's classes on campus at ECU can access the books via the library collection and on limited 3-day loan. They are also available through the ECU Co-op bookshop. If stocks have run out, the bookshop accepts individual orders and will supply promptly. PLEASE NOTE: If you have any difficulty ordering via the Campion website, contact Mr Mike Ellis on 6240 2778 or via email to chalkface@campion.com.au. You can also place online orders via the Chalkface Press website here. © 2018 CHALKFACE PRESS & BRIAN MOON ABN: 73 632 046 733.